Although it may be necessary to replace the entire door, it’s not always true. For example, kitchen door handles, hardware, cupboard hinges, and so on can make the changes you want without doing a lot of work. It’s also going to save you a lot of money, which is especially important if you are working with a small budget. It’s not going to cost you a lot of money to replace kitchen cabinets’ small parts, and it’s also easy to find them. Quality replacement parts for your kitchen doors can usually be bought for much less than you’d pay if you buy the entire door. If you are putting new doors on your kitchen cabinets, it’s important to take accurate measurements first. Don’t guess, but do carefully measure — and doublecheck — before you purchase the doors you want. This will help ensure that upon installation, your doors will fit perfectly. When you take measurements for your doors, make sure you add 2 inches. That’s because replacement cupboard doors are usually an inch longer on either side as compared to the cabinets they’re going to go on. Just as you should shop around to buy new kitchen cabinets, so you should take the same step when searching for replacement doors for your cabinet. You can find such doors in both online and offline stores. The more stores you compare prices in, the more likely you’ll find a rock-bottom price. Do as much comparison shopping as you can, since you can ALWAYS find a better price. This provides a few major benefits. The cost of the door will be lower if it lacks paint or stains. Also, you’ll have control over the hue that the door has. 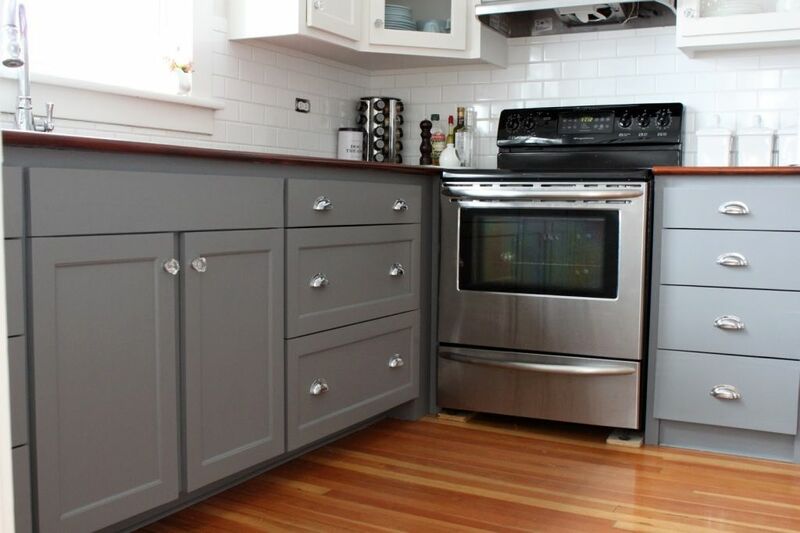 Replacement kitchen cabinet doors are available in a variety of materials, such as wood, metal, and glass. Wood is the most popular option, which actually provide several sub-options. For instance, you could choose genuine wood or manmade wood. And even if you choose natural wood, there are several varieties, including pine, oak, cherry, maple, and so on. Each type of wood creates a different look and feel, so it’s crucial to consider the options carefully. How do you want to update your kitchen? If you’re simply going “basic and simple,” your doors, too, are going to be basic and simple in that they won’t be elaborate and will have smooth, simple surfaces. You can also choose more ornate doors, with intricate designs that are textured and “deep.” When you choose a particular cabinet door and its design, make sure it’s going to fit in with the overall design of your kitchen, so that it fits everything in that room. 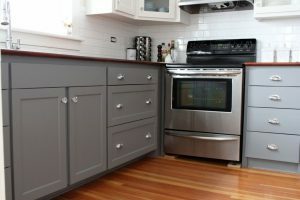 Choosing the right replacement kitchen cabinet doors can open up new opportunities when remodeling your kitchen. As when selecting items such as kitchen table sets, the key is to choose the right one for your particular kitchen.